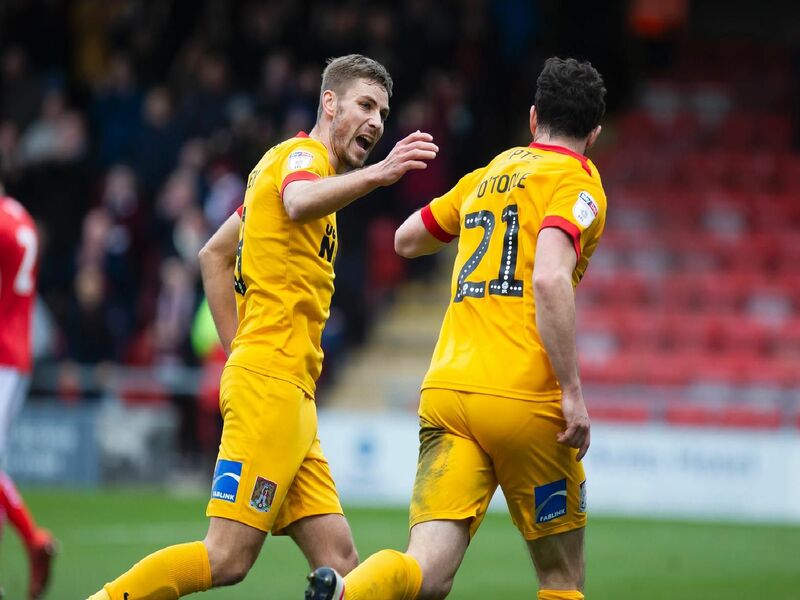 Cobblers registered a third win in four away games as Daniel Powell and John-Joe O'Toole both netted in victory over Crewe Alexandra on Saturday. On a day when several players impressed, who stood out for the Cobblers? Find out with James Heneghan's player ratings - scroll down and flick through our picture gallery to see how each player performed at Gresty Road.